Michael Soldano has been making tube amps for close to 30 years, and one of his first remains a favourite of many guitarists. 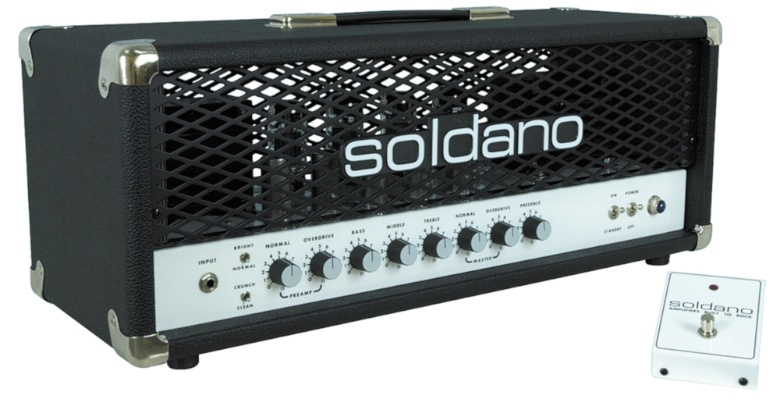 The Soldano SLO-100 tube amp has been around since 1987, that's 27 years. 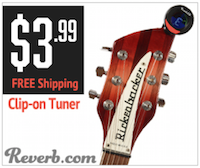 Yet it remains one of the top selling amps in the world. Why? Perhaps it's because its made by a company which prioritises craftsmanship and quality, and really gives a damn. When it was first released, some of the world's best guitar players couldn't wait to get their hands on one. Eric Clapton and Mark Knopfler bought one straight away. Eddie Van Halen and Lou Reed got one, and Blondie guitar player Tommy Kessler has a snakeskin model in his touring rig. The SLO-100 head has two independent preamp channels driven by four 12AX7 vacuum tubes. There's a clean/ crunch switch and another, labelled Bright to pull out those sweet highs. There's a three-band equaliser, and four 5881 tubes in the power amp. And an accompanying footswitch allows you to switch channels with a tap of your foot. Oh, and the SLO? It stands for Super Lead Overdrive. Never was an amp more aptly named. Michael Soldano started making amps, after spending time modifying those brought to him and his head technician, Bill Sundt. He built his first, a clone of a Fender Bassman, by following books that had been discarded by a library. After the Bassman clone came a modified Mesa/Boogie Mark II, and that formed the basis for the first SLO amp. After selling that one to a friend, Soldano sold his second amp to Howard Leese of Heart. The die was cast and word got around that this guy knew how to build amps. Within six months he'd sold amps to the likes of Steve Lukather, John Fogerty, and Michael Landau. Then, in 1987, came the SLO-100, and Soldano's reputation was made. Hughes & Kettner has built a reputation for itself as a manufacturer of very high quality tube amplifiers, and the Coreblade 100W can only enhance that. Its four independent channels, three parallel FX modules, intelligent noise gate, automatic power tube management, and analog programming technology all make it a great choice for the gigging metalhead. 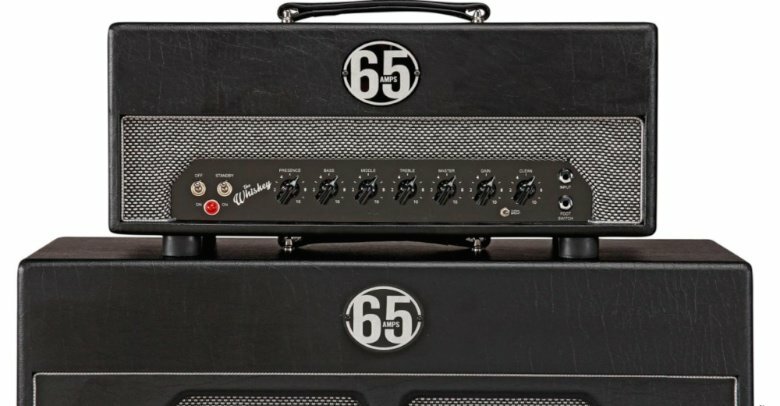 65Amps' Whiskey is the result of a collaboration between the company and amp guru, Dave Friedman. According to 65Amps, the aim was to achieve the 'throttled up sound of “The Strip” in Los Angeles,' where the famous Whisky A Go Go is located, the club which while the company doesn't say it, surely gave The Whiskey its name.